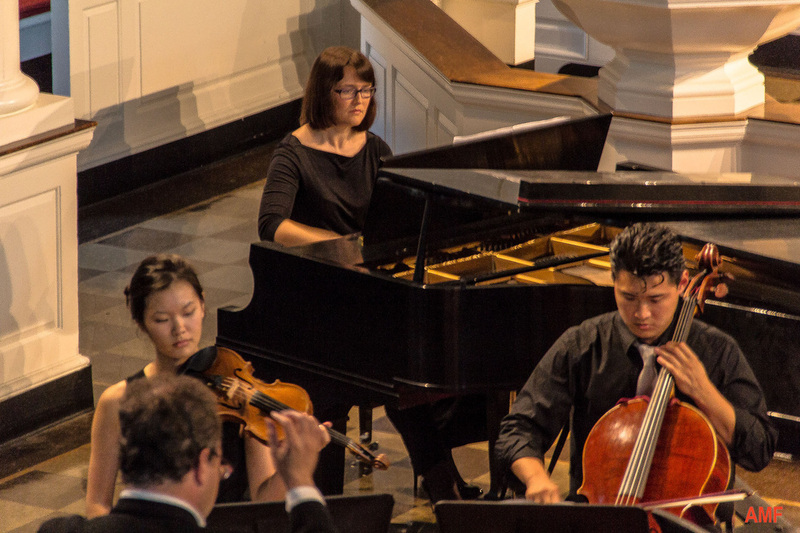 Alexandra Carlson is an award winning accompanist and chamber musician based in Naples, FL. Dr. Carlson collaborates with Classic Chamber Concerts, Artis-Naples, Opera Naples and Ave Maria University Chamber Choir. She has appeared in recitals with instrumentalists Adam Satinsky, John T. Pasadas, Daniela Shtereva, Raymond Gniewek, Mary Elizabeth Bowden; singers Steffanie Pearce, Kurt Ollmann and Carl Ratner; in master classes by Jennifer Koh and Franc D'Ambrosio, among others. While working on the productions of the operas "Eugene Onegin" (ArtsNaples World Festival) and "The Snow Maiden" (Lowell House Opera), she served as a russian diction coach and répétiteur. Alexandra Carlson accompanied prize-winners at the Florida State Music Teachers Association Concerto Competition, the Jillian Prescott Music Awards Competition, the Naples Music Club Scholarship Awards Competition, The Naples Philharmonic Center for the Arts Concerto Competition and the Atlantic Music Festival Concerto Competition. 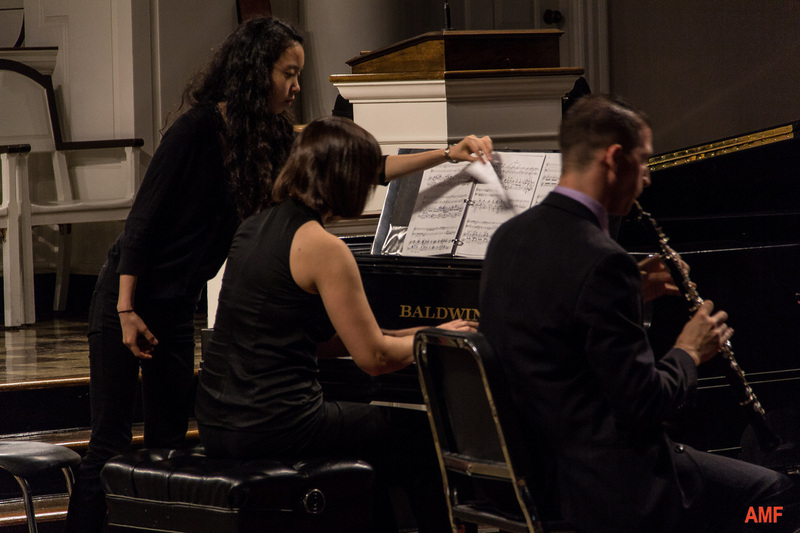 Her excellent sight-reading skills, vast repertoire, willingness to take last-minute requests and thorough preparation for rehearsals and performances makes her a sought-after accompanist. Dr. Carlson enjoys working with instrumentalists, vocalists, opera companies, choral and chamber groups. If you are looking for an outstanding pianist to accompany your performances, master classes, recordings, auditions or competitions please inquire below.